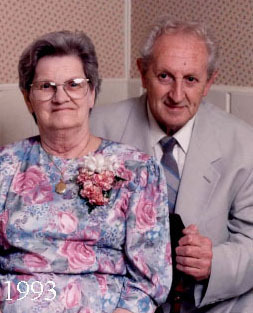 called, was born on July 18, 1923, in Madoc, Ontario, Canada. 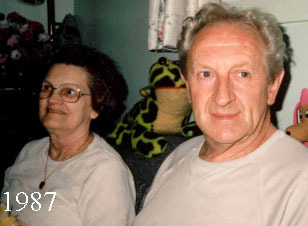 His family moved from Madoc to Toronto, and then to Belleville, where he lived until he passed away, o should I say, until he relocated to Heaven, on June 7, 2001. 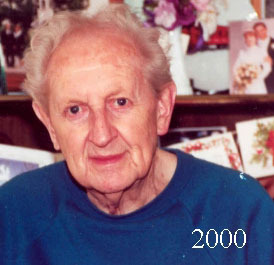 His father was Charles Henry Sweetman, born August 20, 1887, in Walthamstow, Essex country, England. The number one highlight of Cliff's life was when he "was born again", as he would have put it. He became a Christian in 1956 when his son Steve, known as Stevie back then, was miraculously healed of Juvenile Diabetes at the age of 5, after friends prayed to Jesus for his healing. Cliff loved trains and guitars. 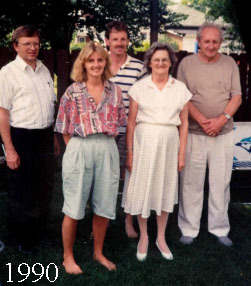 He worked for the Canadian National Railroad for well over 40 years, as did his father. Model trains and photos of trains could be seen throughout his house. 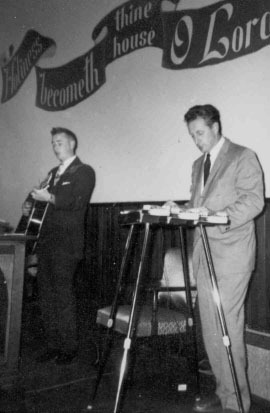 Cliff played acoustic guitar, or "flat top", as he and others of his era called it. He also played steel guitar, Dobro, and harmonica, and could often be heard playing in the basement of his home. 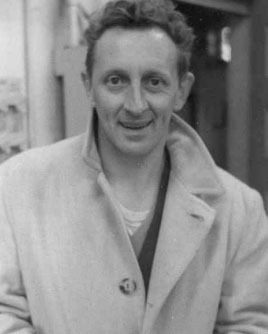 He was a part of various country bands in the late 1940's and early 1950's. 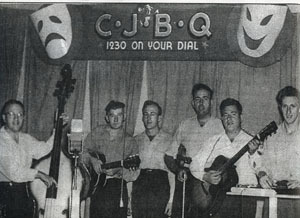 The band had its own radio station on CJBQ radio, Belleville. 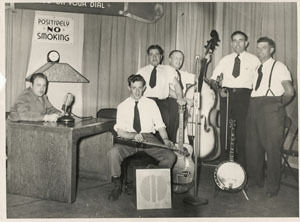 They played at square dances throughout the Quinte, Ontario, region. After becoming a Christian he played guitar in church services across southern Ontario. Read my article about dad.